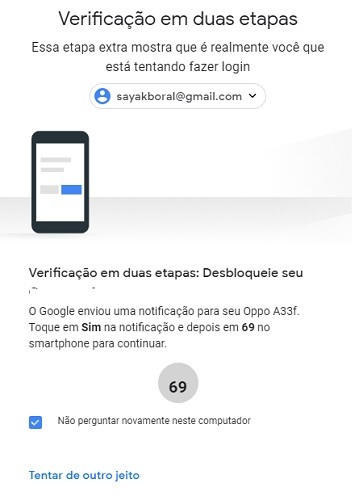 Have you ever been locked out of your own Google account because you did not have the phone nearby to verify a prompt or SMS code? It happens when you log in from what Google decides is a suspicious device or location. 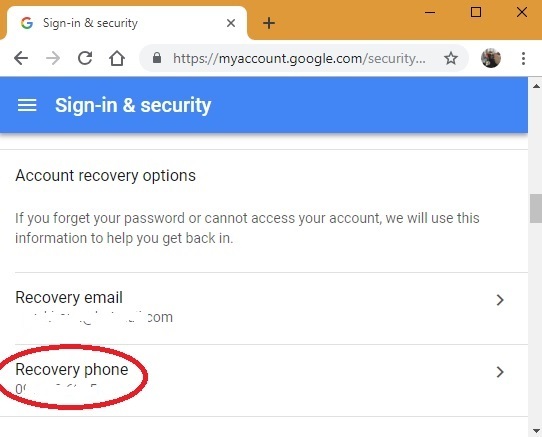 Anyone can lose or damage their device or SIM card, which means it might be a good idea not to keep your Google account subject to the phone’s availability. 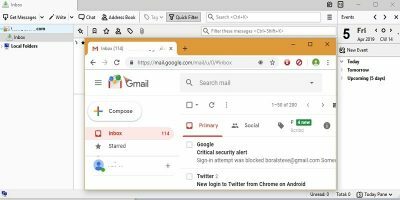 If you believe that you set up a very strong password and recovery email, it is possible to log in to Gmail and other Google services without a phone. Let’s find out how to temporarily (or permanently) revoke Google’s access to your phone number and smartphone. 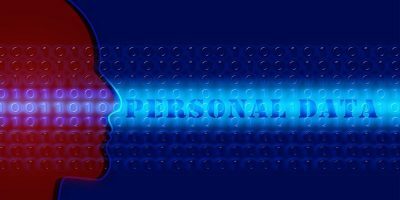 Google’s Two-Factor Verification: A Necessary Evil? Since 2011 Google support has been recommending that account holders always keep their phone numbers handy for two-factor verification. In fact, the day you first set it up, Google took away your privilege to access your own account without a phone number. However, that’s not how two-factor verification is supposed to work. Its definition and scope is wider than that. 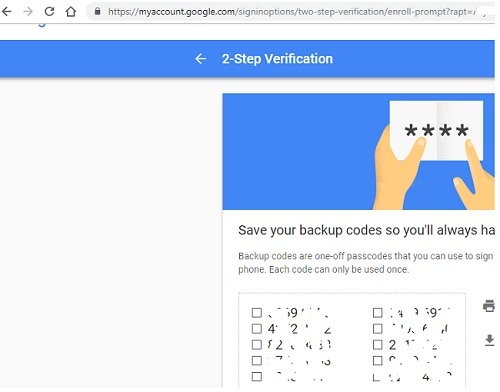 For example, when you log in to Google with backup codes, that also counts as two-factor verification. There is absolutely no need to lug a phone around everywhere to feel secure. The fact to remember is that associating a phone with a Google account is not compulsory. 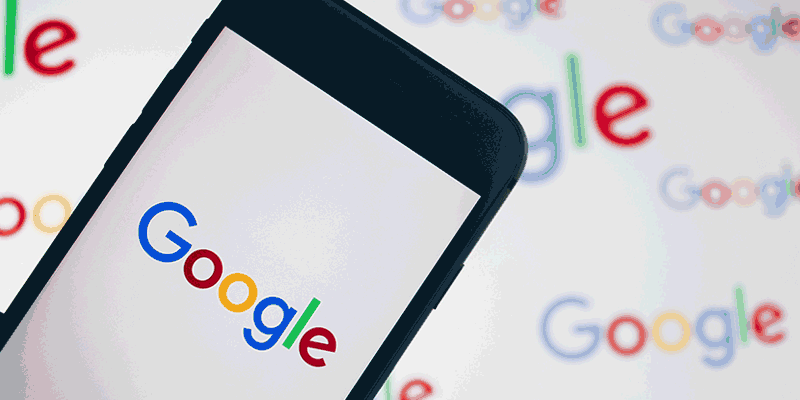 This means there are ways you can deny Google the permission to force you to use your phone. 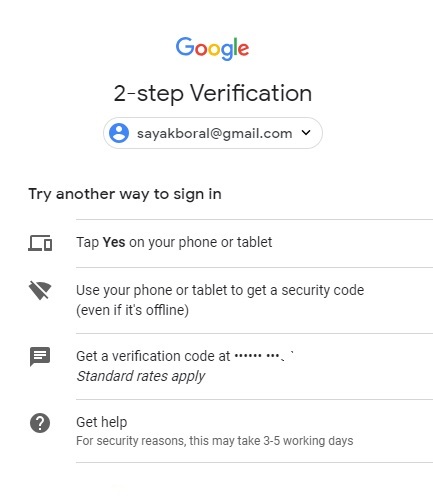 Here you can see the option for two-step verification. Even if it is turned off, you must turn it on. That is the only way you can disable Google prompts on your phone. Before you can proceed, you will have to confirm your account password to change the settings. 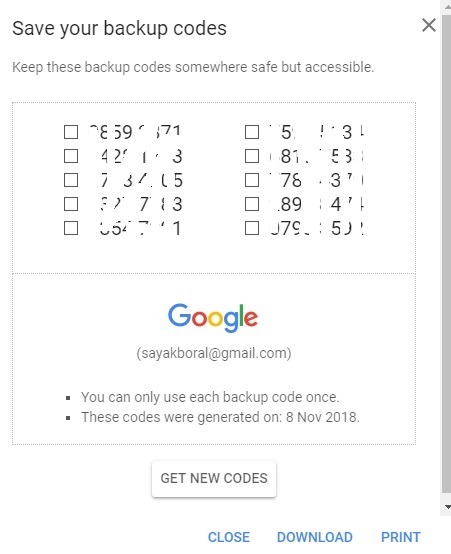 If you don’t want to use your phone with Google but still want the same level of security, you can set up backup codes. There are 10 backup codes, and each can be used only once. Take a PDF print and save it on your computer, or write those codes down somewhere. You can get as many new codes as you like. Just make sure no one can ever see them. Congratulations! 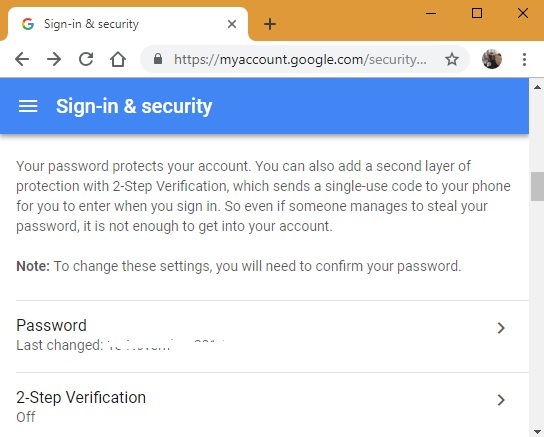 If you followed the above step-by-step procedure, Google will no longer be able to ask about your smartphone device for logins. Provided you set up a really strong password, you have nothing else to worry about. Do note that Google does not like it when you turn off two-step verification! In case you forget the password, you will have to set up a recovery account. Again, it does not have to be a phone number. In order to revoke access to your phone number, again visit “Sign-in & Security” in your Google account. All you have to do is delete your recovery phone number in the next screen. This puts an end to verification codes via SMS. 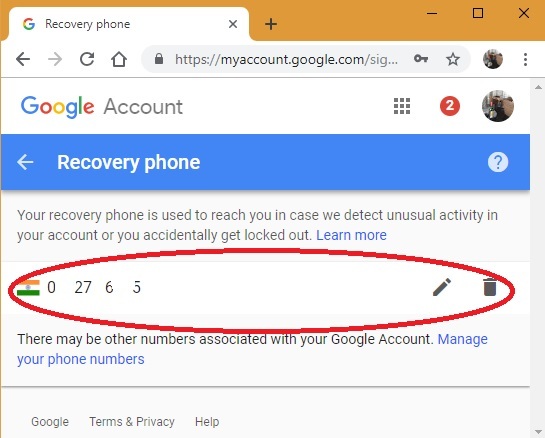 In this tutorial we have learned how to temporarily or permanently remove your phone number and smartphone associated with a Google account. While it is a fairly easy procedure, hardly any information on this method is available online. Indeed, the procedure appears more confusing than what it really is. 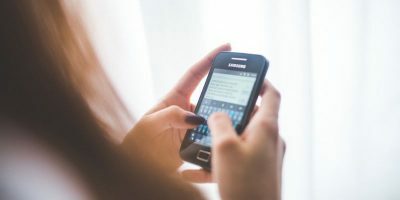 For privacy advocates, the more important question is: should Google have the right to dictate whether or not you use a phone number for their services? Please let us know in the comments your thoughts on this. can you do a tutorial on how to stop YouTube from requesting personal phone numbers, either for uploading videos or for account verifications? the privacy invasions this company have are unbelievable! 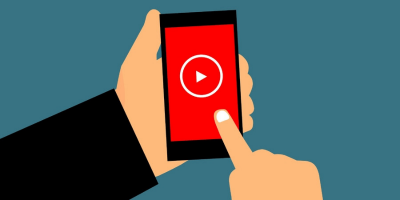 Hi I don’t think you need a phone number to upload videos on YouTube nor create a separate YouTube account which is not connected with Google. 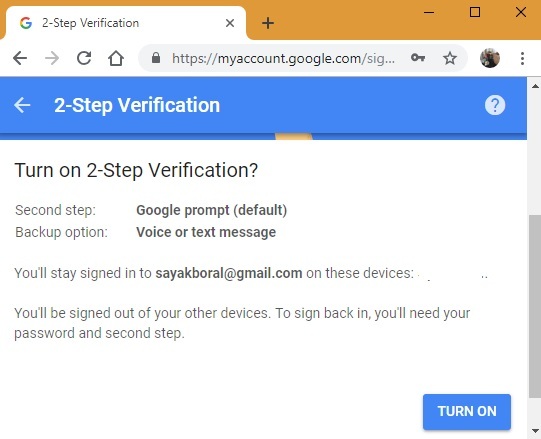 Once you disable and delete the Google authenticator app from phone and erase your device from Google account Settings (prompt method) plus recovery number (OTP method), you will not be asked to verify the number again for any of Google services. Hi, thanks for the reply. A new YouTube account is now fully integrated into the google/gmail system, so getting a youtube account is impossible without a gmail address.. Also, Unfortunately yes indeed YouTube does require you to give them your phone number if you intend on uploading videos longer than 15 minutes. Also, if YouTube notices any “suspicious”, activity on your account they lock you out of your account then require a real phone number for a google login code to access your account. Dystopian days indeed. I would love to see some more information on YouTube privacy on this site! thankyou. This tutorial was primarily intended for Gmail, Calendar, AdWords, Docs, Charts and Google Drive users on a desktop computer. If you are using the Play Store, then you have a registered phone number already and removing your phone number is unlikely to happen. Using an Android phone or Chromebook without a Google ID is simply not possible. I have multi-verified Google accounts so I’m unlikely to run into that 15 minute problem with YouTube. But if indeed there is a way to bypass YouTube’s limitations, I will give it a shot and record my observations. Just start a new unverified gmail account then attempt to start a YouTube channel. When you upload something longer than 15 mins they request a phone number! which is utterly insane. I wonder if verification codes could be used instead of a personal phone number in this case! I appreciate your hard work on this issue. YouTube privacy is a very interesting issue indeed. Thankyou! 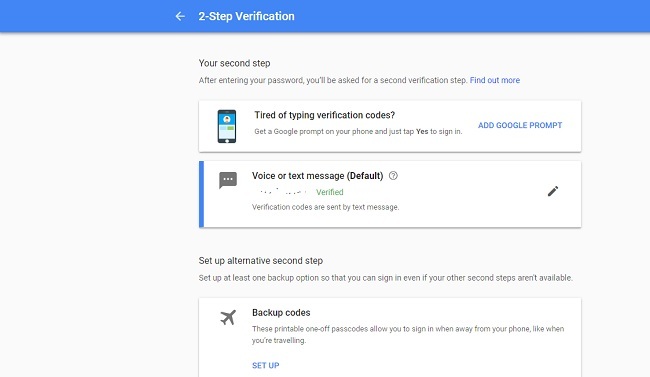 For turn off the 2 step verification, will the google send again the verify code to the phone number for proceed the turn off step? the problem i faced is i have terminated my phone number which for receive the verify code . now i need change to new number but the step will need type in the verify code which send to my old phone. It’s a very common problem. If that phone number has been terminated, you can still disable it. 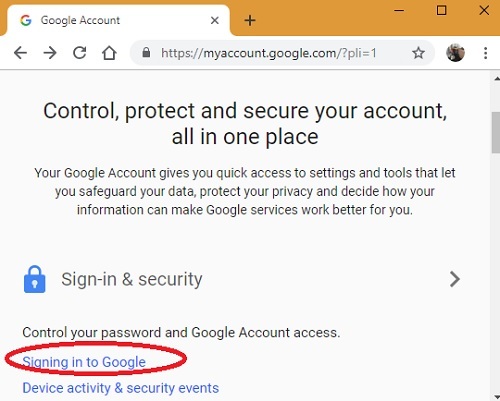 Go to “Signing in to Google” from the My Account screenshot above. Just go ahead and turn off each of them. They shouldn’t ask you for phone numbers but might send a reminder. You must be able to login in the first place to complete this activity. Use a Google recognized device. Once you turn off your old number, you can again visit the same link to enable a new phone number for verification. It’s naive to think that 2 step verification exists only to protect the security of account holders. 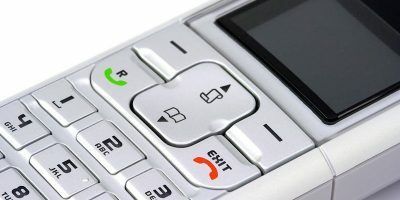 It’s also used as a way to compel you to give up your phone number. There are other ways to confirm your identity, such as your recovery email, or your unique question but google invariably doesn’t allow you to use these methods to verify when there is a “security issue” and so many of these “security issues” are just spurious. So the issue I have is that I am trying to log in with a new computer so youtube/google doesn’t recognize it so it asks to send a code to a phone number I no longer use. There doesn’t seem to be any clear path to recover the account as all the answers I see need you to be logged in to the account. But since you can’t log in to change anything the account is essentially dead. Security is a good thing but when you have a system that doesn’t even seem to have an actual human being you can interact with there is no balance with accessibility which something a company as big as Google knows about so the reasoning is they don’t seem to care. If there is a path to speak to an actual human being particularly a phone number it would be great if someone could post it. That’s a rather unfortunate situation to be in. I can relate. No one can help you here but Google support. 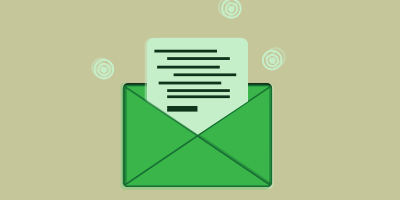 Look for option 4 – Account recovery form. Usually it will take them a few days to respond provided you have a back up email registered with your Google account. If you have the smartphone device which is recognized by Google, all you need is the Google prompt even though you no longer have that SIM card on your device. But I am assuming this no longer works. But try the account recovery forms. That’s really the last resort.